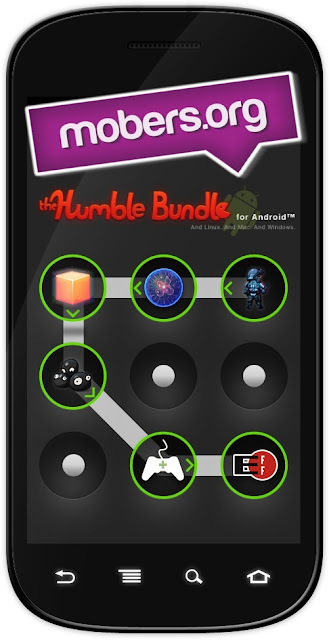 The Humble Bundle for Android — Mobers.ORG — Your Daily Source For Mobile FUN! Mac OS X, and GNU/Linux. but we're letting you set the price!